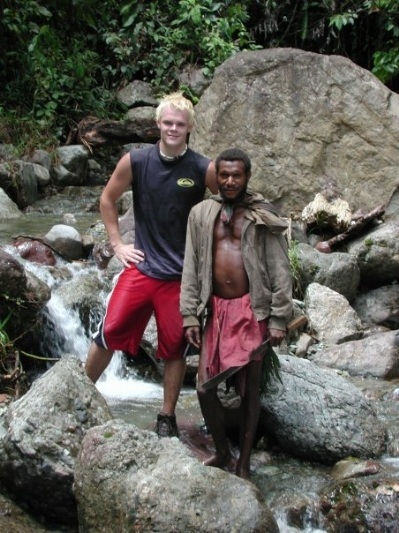 To be a part of a team effort to go, stay and finish the work of planting a mature church among one of the many unreached people groups in Papua New Guinea. We graduated from the Missionary Training Center in Roach, MO and became active members with Ethnos360 on June 1, 2018. From May 21 until July 13 Jordan completed an 8-week course in Greek that will benefit us down the road when we begin doing Bible Translation. By the end of July, 2018 we moved back to our home town in Pittsburgh, PA and got settled into a temporary home. During this time we plan to serve within our sending church and get prepared to move overseas. 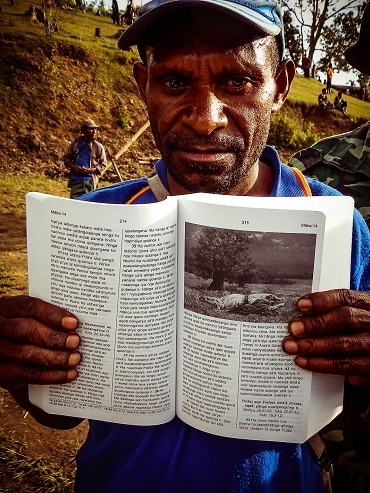 We hope to raise the necessary support for life as missionaries in Papua New Guinea by July, 2019. When this is done, we will get the green light for purchasing tickets, packing up, and moving overseas. Upon our arrival to Papua New Guinea, we will begin an introductory program called E2, where Steph and me will study the Papua New Guinean culture and trade language. During this time we hope to finalize the decision on co-workers and on which unreached people group we will be allocating among. After allocating into the tribe and building our home in or near the village, we begin learning the culture and language of the people group. This process can take between 2-7 years depending on the difficulty of the language. Once we have reached a proficient level in the language where we can communicate clearly and understand their worldview, we will begin translating chronological bible lessons, developing an alphabet for the language, and teaching them to read in their mother tongue. This phase could last up to 6 months teaching the people chronologically from Adam to Christ. The climax will be when we reach Christ's death, burial and resurrection. Along the way we will be diligent to teach at a worldview level, comparing and contrasting their pre-existing beliefs with the Biblical narrative. It is tedious work but worth every second as they will gain an understanding of how Biblical truth replaces the lies and fear they have always lived with. We want to continue being involved after the church is born to disciple the new believers and make progress towards seeing a mature church established within the people group. Once elders and deacons are discipled and appointed, the local church will begin making it's way toward maturity and becoming self-sustaining. By this point we hope to spur the local church on to outreaches to neighboring tribes all while helping them to grow as disciples and disciple makers within their own community. The very end goal is to translate the scriptures into their heart language and put the Word of God into their own hands. From here, the local church can thrive on its own, independent from us and our local involvement.